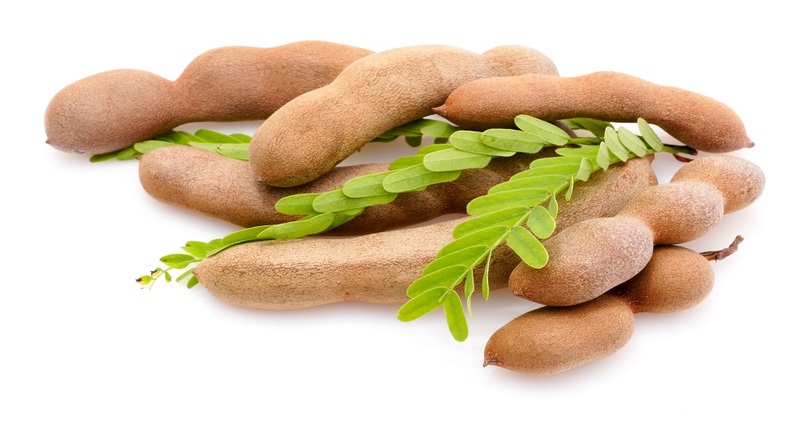 Experience 20 Years Pt Tiga Rasa Indonesia As Indonesia Tamarind Supplier, Indonesia Green Mung Beans Supplier, And Indonesia Candlenut Supplier - Blog - Tiga Rasa Indonesian Spices, Tamarind, Candlenut, Green Mung Beans Supplier. 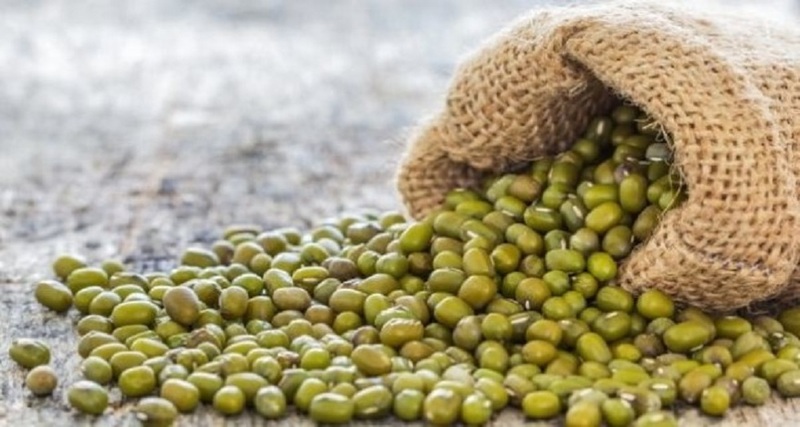 As a country rich in the commodity sector, Indonesia is one of the countries with a considerable number of commodities, such as Indonesia Candlenut, Indonesia Tamarind, and Indonesia green beans. With 20 years of experience, PT Tiga Rasa Indonesia has been running the Indonesian Spices & Commodities business such as Indonesia Tamarind Supplier, Indonesia Candlenut Supplier, and Indonesia Green Mug Beans Supplier since 1979. In this business, experience counts! Yes it is! PT. Tiga Rasa Indonesia has brought and presented Indonesian spices and Commodities (Indonesia Candlenut, Indonesia Tamarind, and Indonesia green beans) to the international market. We are introducing to the world, the highest quality products which are from the fertile and rich nation of Indonesia. PT. Three Rasa Indonesia supplies to trade anywhere in the world, where customers currently include bulk importers, restaurants, health food shops, market traders, seasoning blenders and many more! Copyright © 2017 - PT. TIGA RASA INDONESIA. ALL RIGHTS RESERVED.